There can be few industries as small and incredibly hard to enter as that of putting rockets into space. For decades a near monopoly existed between the few companies that had the capability and government funding to accomplish this. Given the huge cost and risk of entering rocket manufacturing it makes sense that so few companies dared to enter the market. After all, the level of expertise is literally rocket science, requiring massive human capital and some significant losses for many years. Enter Elon Musk, a visionary who helped grow PayPal into an e-commerce money leader and took that money to build Tesla and SpaceX. 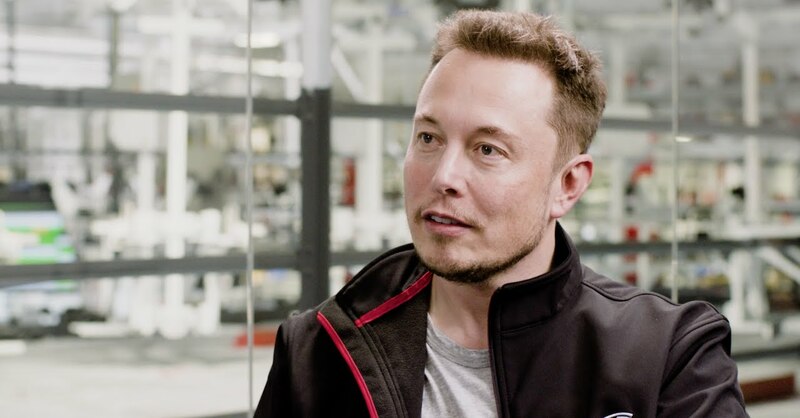 It all started at a meeting of the Mars Society where Musk started to share and connect with others in the space industry. He had a vision of rekindling love of space exploration and particularly the goal of sending humans to Mars. From this a distant dream a cohesive plan starts to form and within a year he and his team were in Moscow trying to get a rocket to send an unmanned craft to Mars, one that might capture the imagination of the world. Needless to say, it didn’t go to well with the Russians who didn’t take them very seriously. After looking around for components to build their own rockets, they found that most of the suppliers were overcharging, lacked innovation and slow to deliver. The same was true for the rocket industry itself which wasn’t getting cheaper as you’d expect but rather stagnant in cost and technology. Musk and his team found by their own calculations that they could reduce what it costs to send a 550 pound payload into orbit by 10X. So they decided to found Space Exploration Technologies and build the vehicles themselves. The task was immense, they would need to become a full-machine shop, many of the components would be built in-house cutting the cost, giving greater control over quality and allowing them to iterate quicker. For years they suffered setbacks as they went through the process of learning the pains of rocket manufacturing through trial and error. Elon Musk has a way of pushing people towards deadlines that are similar to Kennedy’s goal of sending people to the moon by the end of the decade. Even most SpaceX employees would tell you that these goals are insanely ambitious or impossible and in pretty much ever instance they’ve been off, sometimes by a year or more. But the fact that they ever even meet these deadlines speaks to the incredible nature of the company. When they got started innovation in the rocket industry had changed very little in the last fifty years. Most of it is the same tested and true designs from the last great innovative period, the late ’50s and ’60s. Can accomplish something that was previously not possible. Enjoyable or brings more pleasure. SpaceX still remains a private company with the reason being stated that becoming an IPO would take away from its core mission and long-term focus. 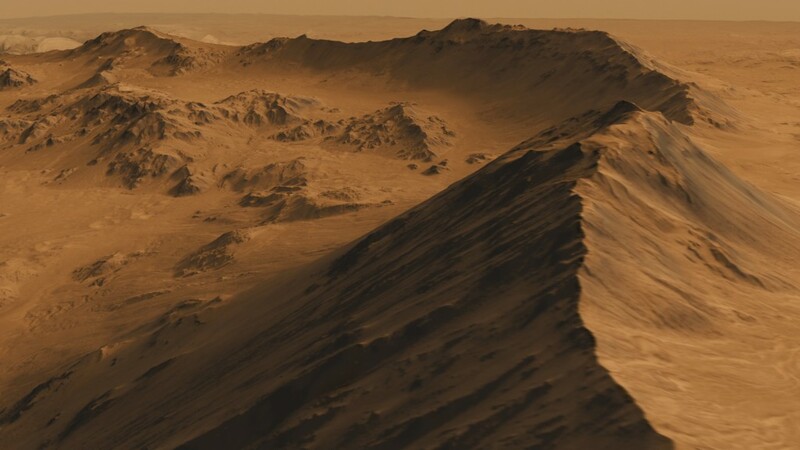 The stated endgame of SpaceX all along has been getting humans to Mars. 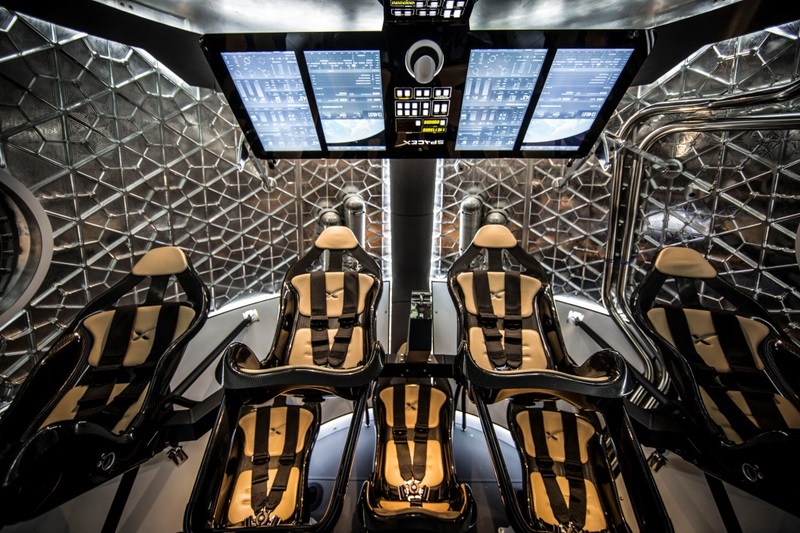 Currently SpaceX has an unammed mission planned for 2020 and has stated they plant to have humans on Mars by 2026. Whether that year pans out or whether it’s 5 years later matters little. What matters most is that a private company seems to have picked up from the enthusiasm of the ’60s, to explore space and rekindle our collective imagination to a whole new world. If SpaceX can successfully continue down this path and drive human spaceflight to be cheaper, more frequent and more reliable – it will undoubtedly open space to more exploration, tourism and mining. Despite the occasional setback which is common when you’re dealing with rockets, the company has had several recent success and was just awarded a 2.6 billion dollar contract to transport humans to the International Space Station. This will be the first time in many years that a US rocket and spacecraft have transported US astronauts into space. 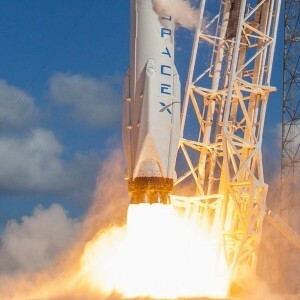 In 2010 SpaceX became the first private company to launch a payload into orbit and return it to Earth intact. It’s broken of a host of other records as well and has brought the cost of sending a payload into orbit down so much that even China’s rocket makers can’t compete. They continue to remain focused on development of their Dragon 2 capsule to begin ferrying astronauts to the International Space Station. When NASA first set out in the ’60s and ’70s to explore the cosmos the imagination of the public was truly captivated. SpaceX is seeking to reignite that interest in other worlds and has gone to great lengths to make an event of all their rocket launches, including live video streamed from the rocket and live video of both the payload delivery and the rocket landing. Elon Musk once said “I’d like to Die on Mars, Just Not on Impact.” and given the current progress of SpaceX and the drive of its people, it seems within the realm of possibility that a private company could in fact take humanity to the red planet.